How big is your family? How much traffic will the floor receive? Are there children, and if so, what are their ages? Are there any pets? Will the floor regularly be exposed to moisture? How often do you (honestly) expect to clean the floor? How long do you hope your floor to last? The kitchen is one room in your home where you can expect a lot of traffic and great need for easy cleanup. You’ll also likely need your floor to be durable as you may from time-to-time drop heavy pots and pans. Some good flooring options are linoleum and ceramic tile. Both are extremely easy to clean when messes occur (like when you accidentally drop that spaghetti dinner), and both offer numerous styles and color options. 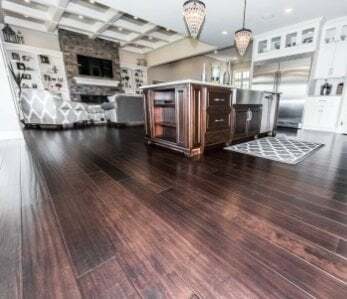 A couple of things to keep in mind with ceramic tile, it can crack or chip, especially in old homes that have subfloors still prone to movement and settling. 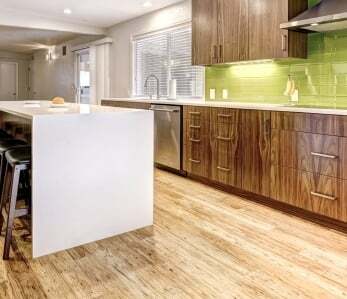 Another great option for those who want the look and feel of hardwood floors in their kitchen is bamboo. 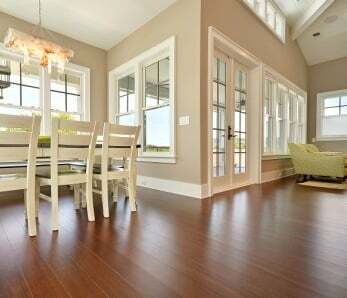 Although hardwood floors are beautiful, they don’t stand up well to moisture. , on the other hand, are moisture and rot resistant making them an excellent option. As you’re most likely aware, bathrooms see even more moisture than kitchens. Ceramic tile, marble and granite are popular choices for the bathroom and all are resistant to moisture as well as make a great choice if you wish to install radiant heat underneath. 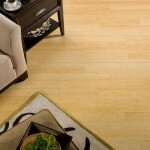 Cork is a popular flooring option that is also moisture and rot resistant. It’s great for bathrooms because it has a very soft feel underneath your feet, and that’s nice in the morning when getting ready for work and barely awake. When it comes to the rest of your house, pretty much anything goes as far as flooring. Most people want something that looks good and goes with their furniture and décor. Many people choose hardwood floors for living rooms and bedrooms while some people prefer to have wall-to-wall carpeting installed. Then there are those people who have other considerations. 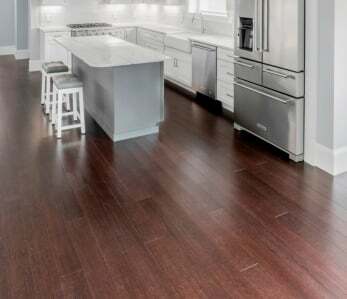 For some, flooring that is good for people with allergies may be important, while others may need flooring that is very affordable. 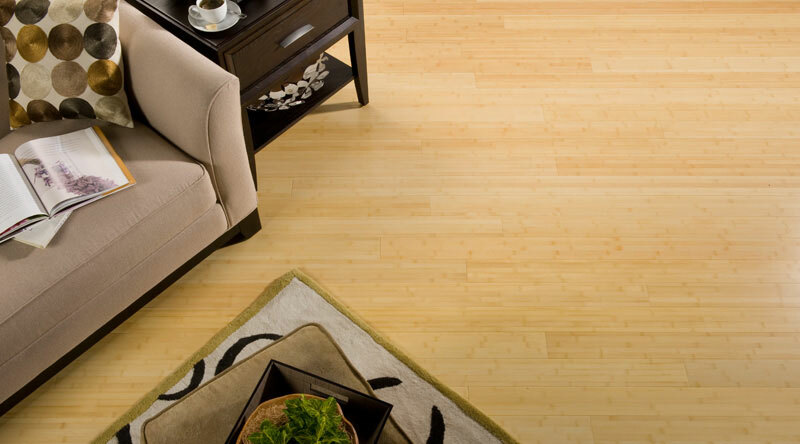 Still others may want flooring that is environmentally friendly and easy to install on their own. 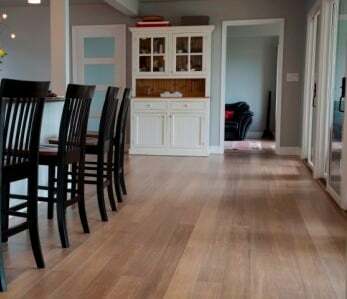 For these savvy consumers, we can recommend a flooring option that covers all of these considerations: . Bamboo is very eco-friendly, good for those with allergies, very affordable and eafsy to install, even for those with little DIY hours under their tool belt!